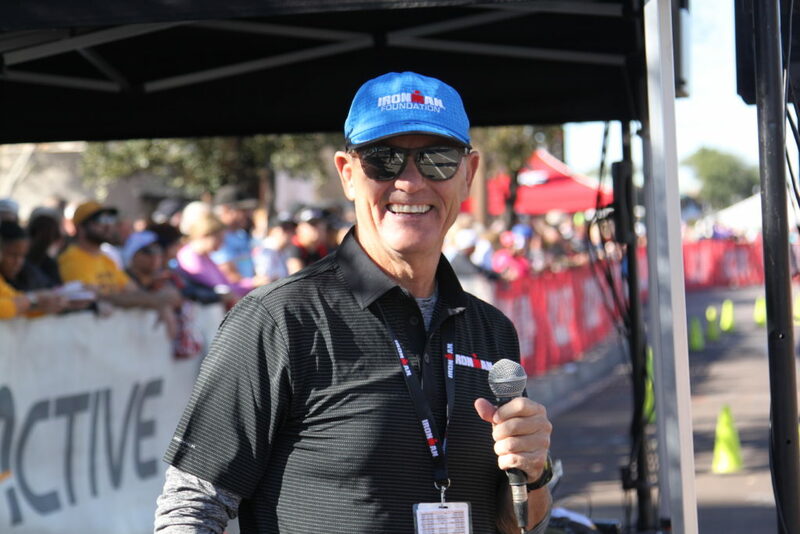 The conclusion of the 2017 IRONMAN race season was bittersweet, but, the impact left on the beautiful town of Tempe and its surrounding communities will last long after race day and excites us to what lies ahead in 2018! 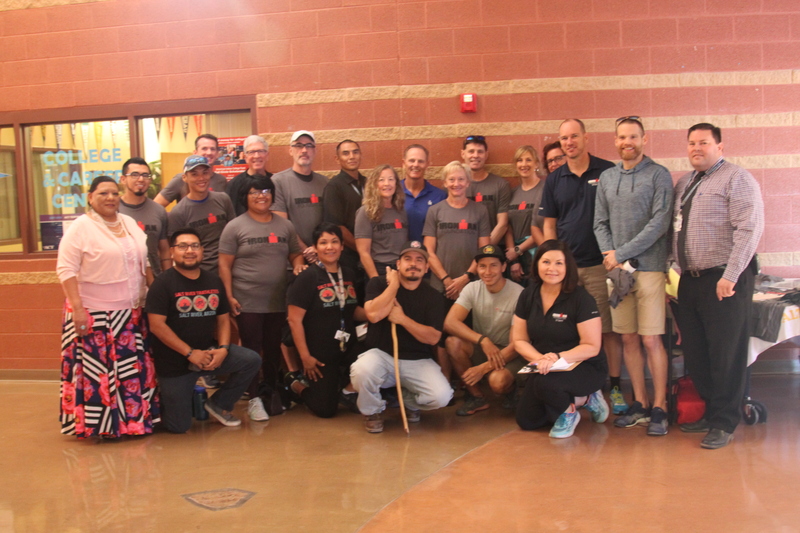 We started off our race week off with “The Athlete In You, A Proud Tradition”, a service project, in which we hosted a variety of workshops including nutrition, yoga and a athlete panel discussion, at the Salt River High School located in the Salt River Pima-Maricopa Indian Community. We also hosted our “We’ve Got Your Back(pack)” mini service project in IRONMAN Village on Friday and Saturday leading up to race day, where IRONMAN athletes stuffed over 150 backpacks for the students of Salt River Elementary school. 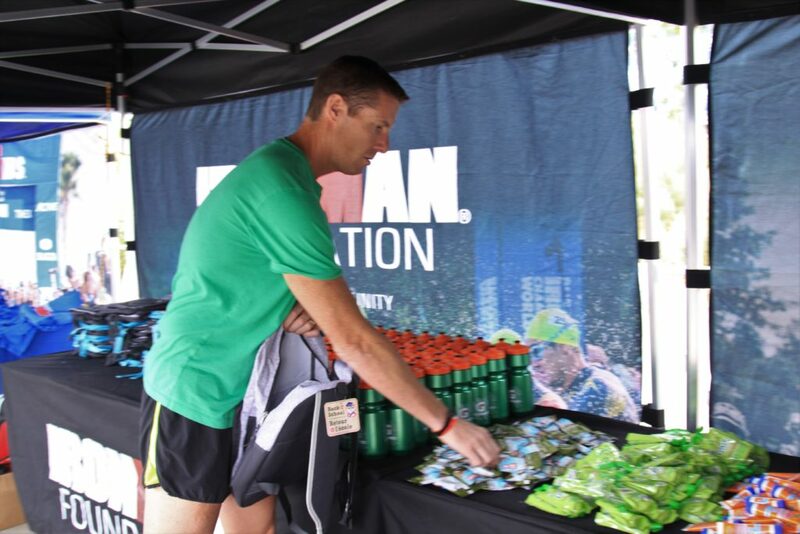 Thanks to the support of 245 IRONMAN Foundation athletes, we were able to distribute more than $65,000 in giveback to nonprofit groups and initiatives in the greater Tempe area, including a $10,0000 Community Grant to the Salt River Children’s Foundation! 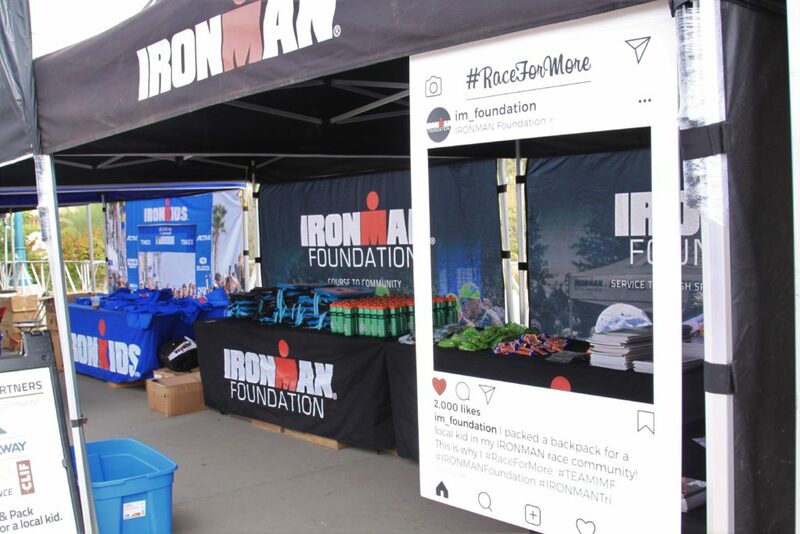 With this being the last race of the 2017 IRONMAN season, your team behind the team here at IMF would love to hug you all individually, however, since that would take a lot of airline miles, we would just like to say many thanks to all of our IRONMAN Foundation athletes who made the commitment to dedicate their race(s) to #RaceForMore this year. The impact we’ve left behind this year in all of our race communities could not be possible without you, and for that, we thank you! 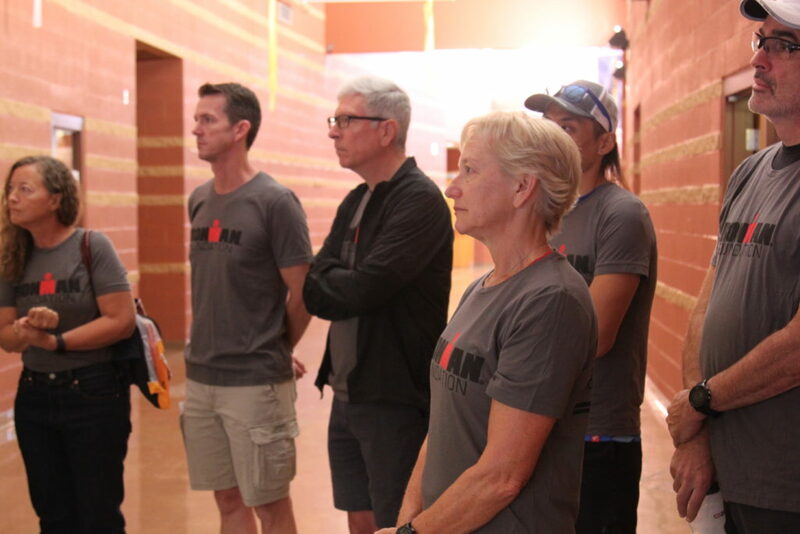 We are looking forward to an amazing 2018 and hope you join us for another year of leaving our impact(s) long after race day(s)! Thank you to all who volunteered at our “The Athlete In You, A Proud Tradition” service project! 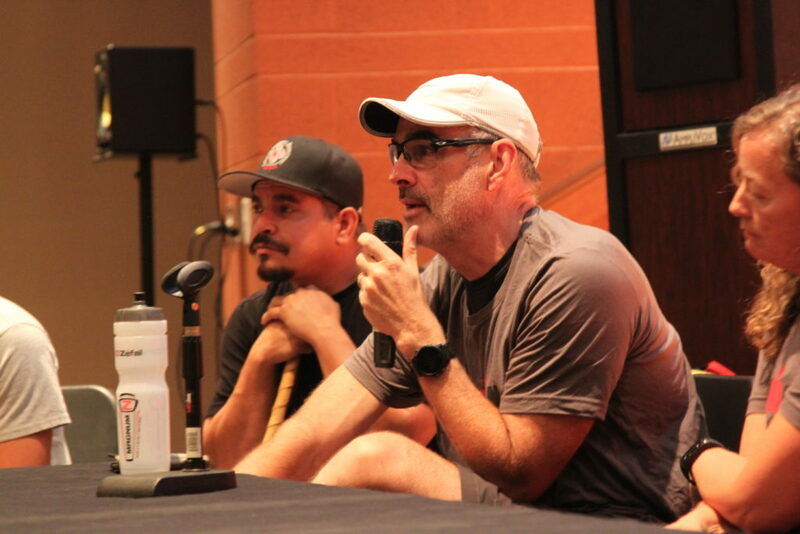 Our athletes learning about the history and the traditions of the Salt River Community. 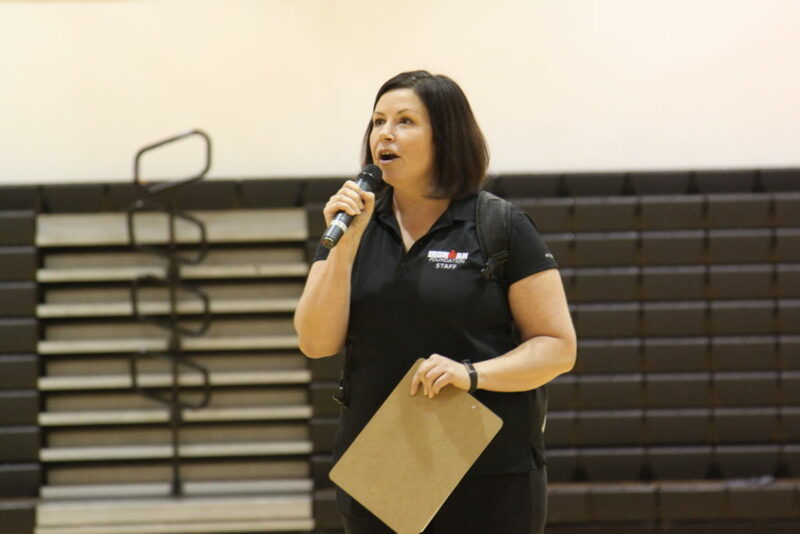 Community Relations Manager, Sarah Hartmann, greeting the students before we started our day! 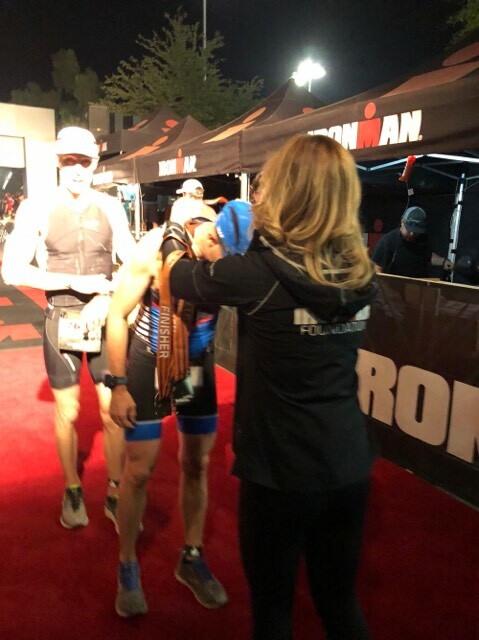 IMF Ambassador and athlete, Louis Burns, shares words of encouragement to the students on how to get active and hopefully become an IRONMAN one day. 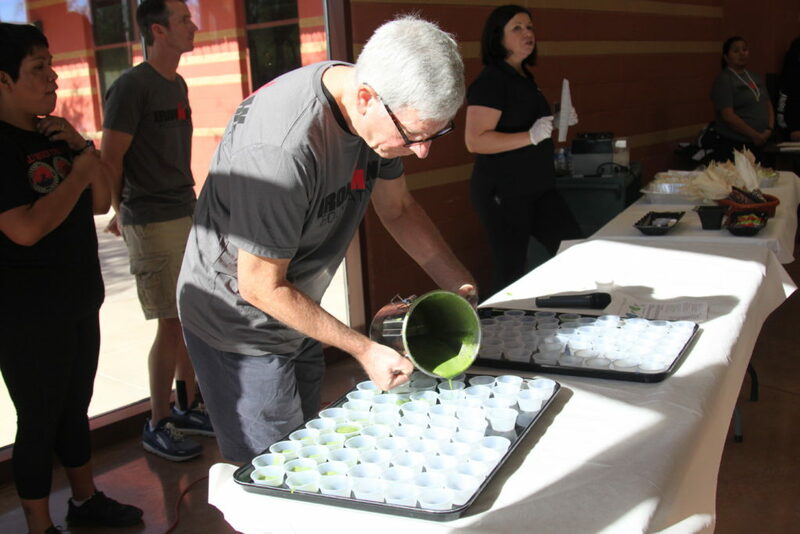 Students taste tested some delicious and nutritious snacks including a green smoothie and an IRONMAN cookie. 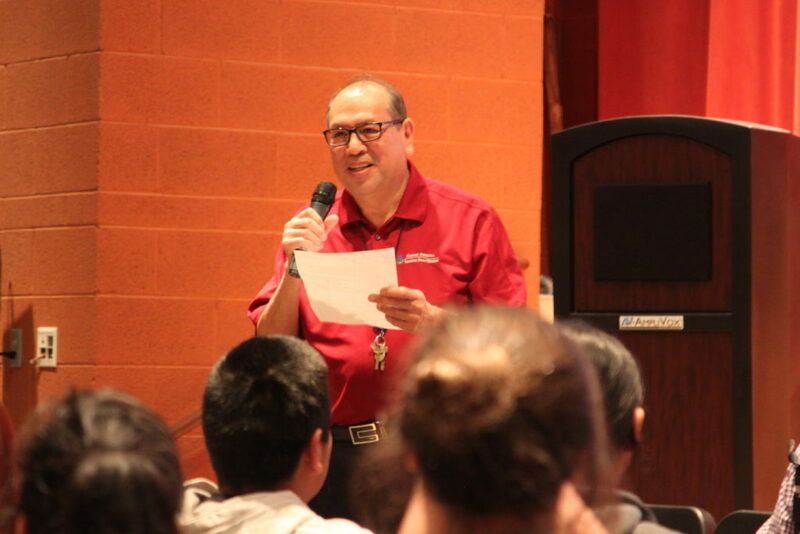 Robert Scabby, Chairman of the Salt River Community Children’s Foundation Board, shares some words of inspiration to the students at the high school. 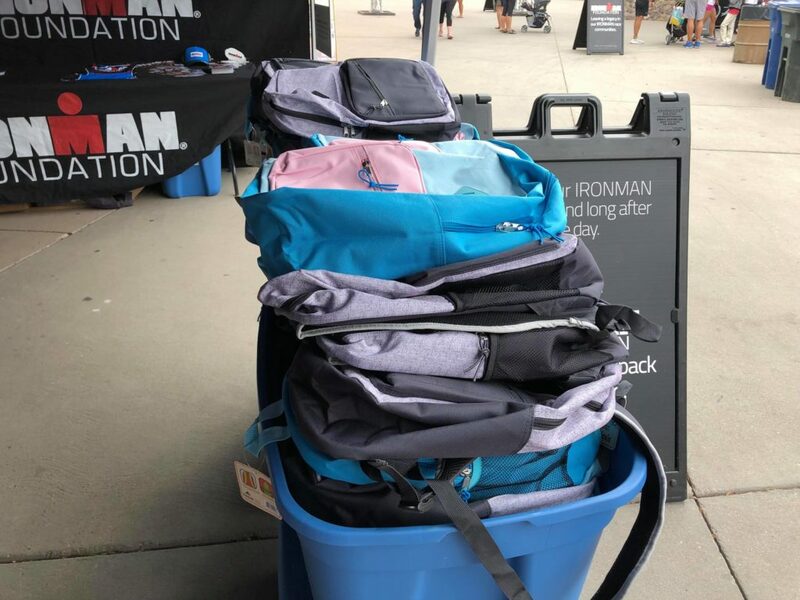 150 backpacks waiting to be filled by IRONMAN athletes! 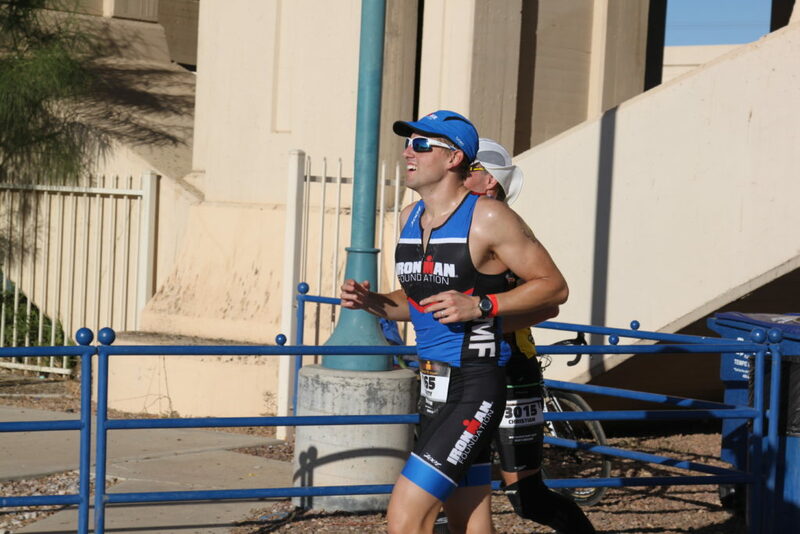 TEAM IMF athlete, Rob Blackmore, stopped by to pack a backpack before his morning swim! These backpacks are ready to go! 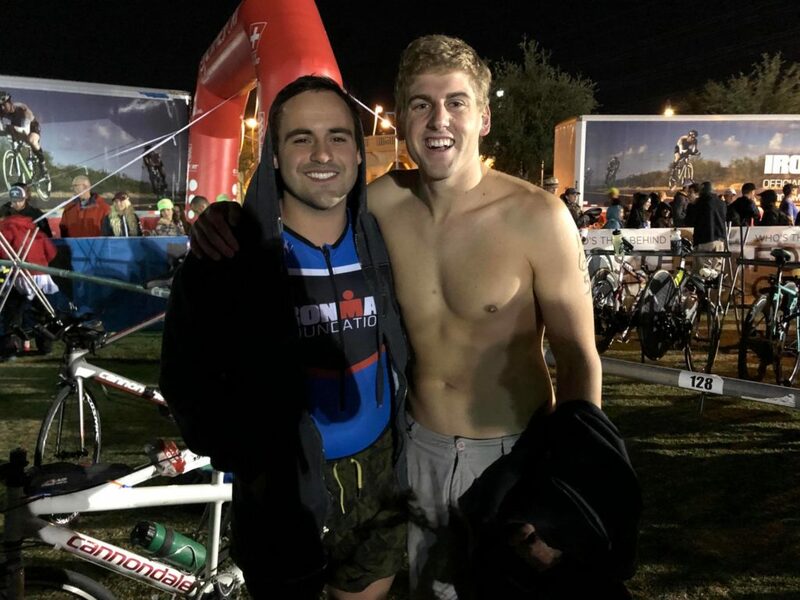 TEAM IMF teammates Scotty Smidlein and Shane Essert ready to #RaceForMore! 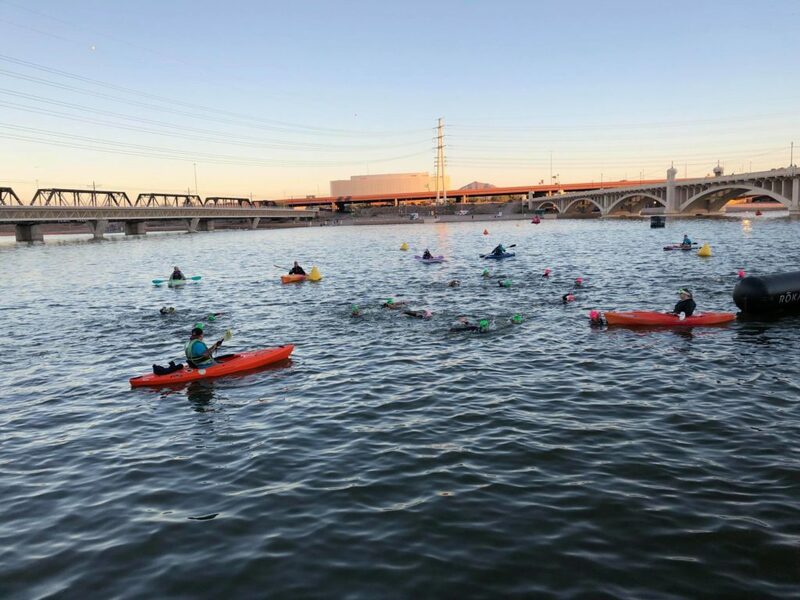 Beautiful race morning in Tempe, Arizona. 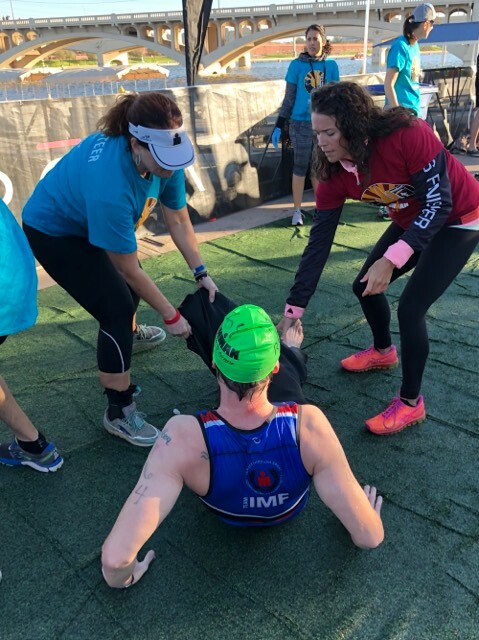 IMF athlete, Ian Bratcher, getting some assistance by some of our awesome wetsuit peeler volunteers! Beautiful day to go for a long ride! 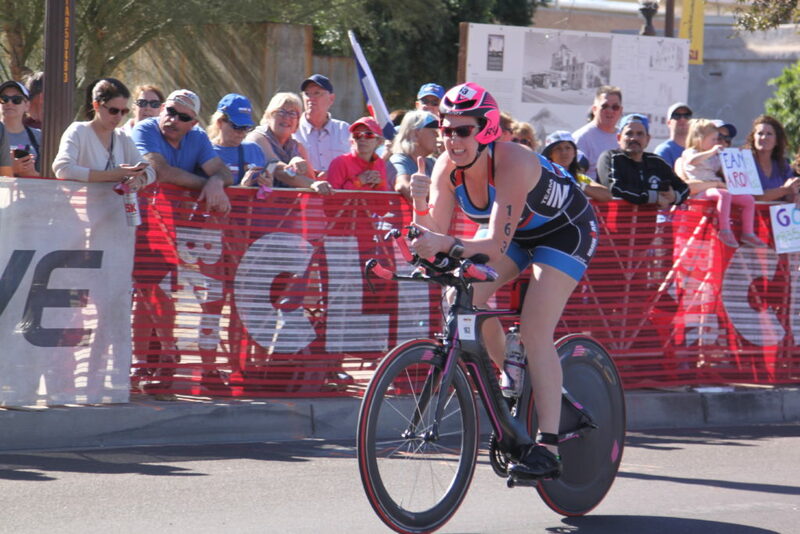 First time IRONMAN, Tamarynn Bennett, lookin’ good coming around the second loop on the bike course! 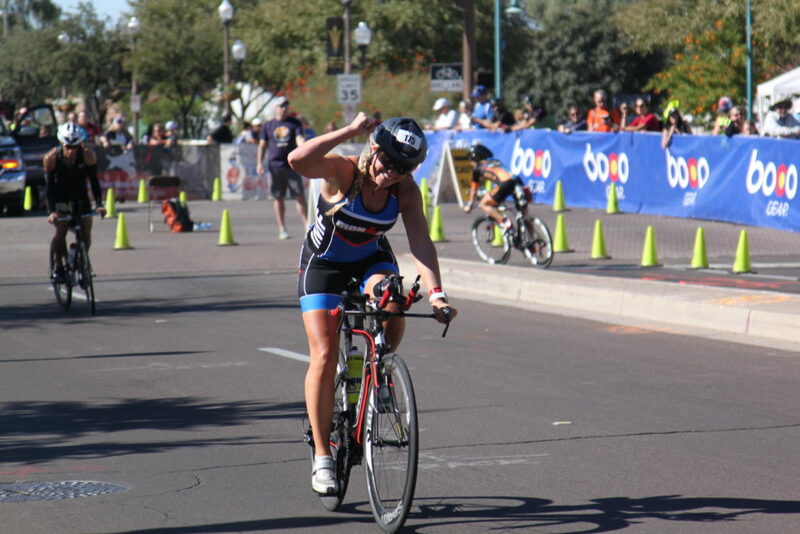 Thumbs up from Kate Olson! 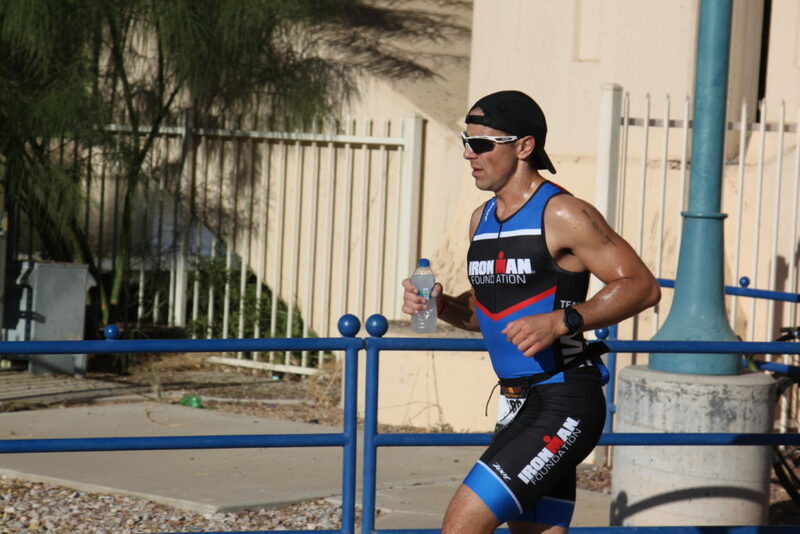 IMF Ambassador Captain and the “Voice of IRONMAN”, Mike Reilly, rockin’ his IRONMAN Foundation tech hat. 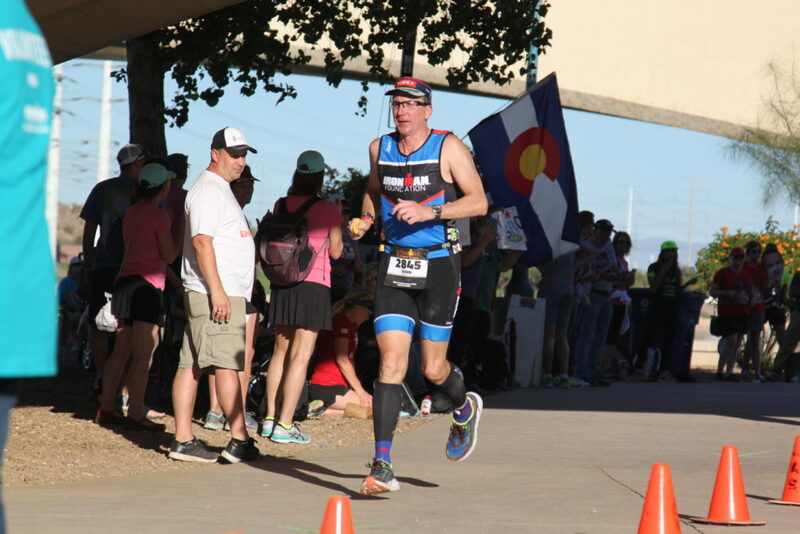 IMF Ambassador, John Synder, starting his first loop on the run course. Those blue kits look awesome in the Arizona heat! Scotty is all smiles on the second loop on the run course. 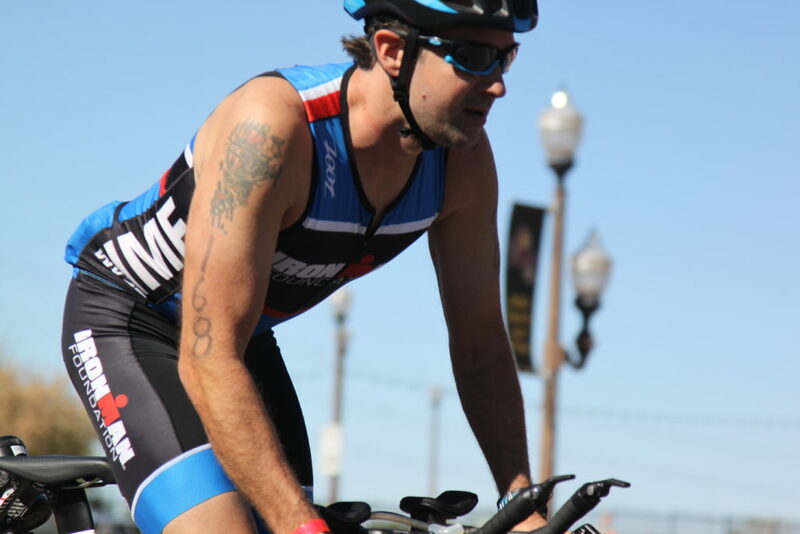 Program Coordinator, Morgan Pappas, medaled our TEAM IMF athletes at the finish line.